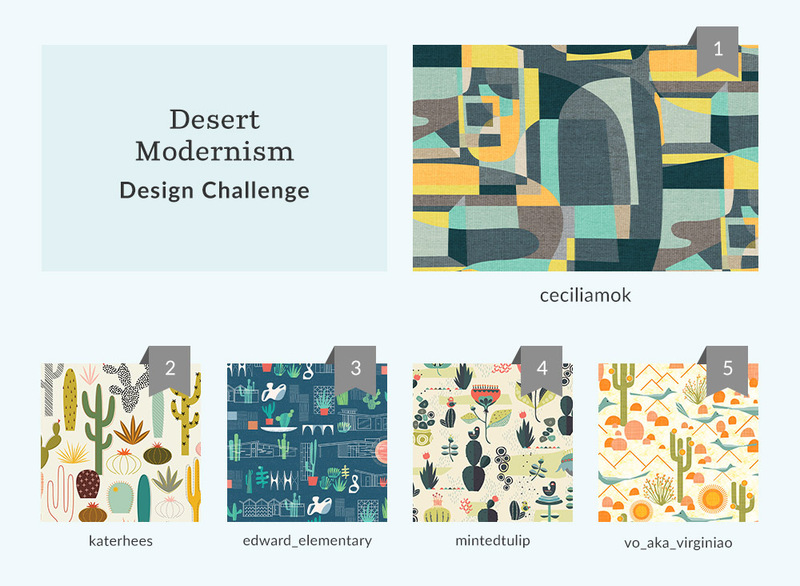 [Read more…] about See Where You Ranked in the Desert Modernism Design Challenge! 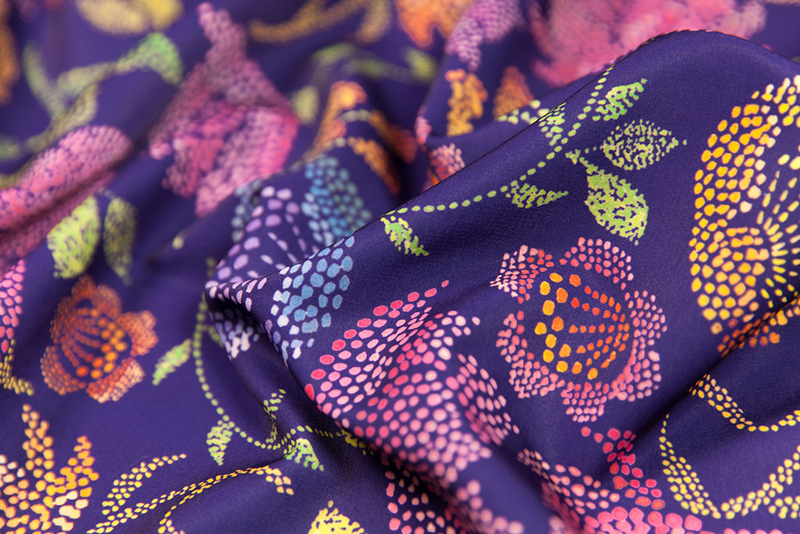 We’re pulling up the red velvet curtain and shining the spotlight on repeating patterns inspired by the actors, dancers, musicians and entertainers who are stepping onto the center stage for this week’s design challenge. 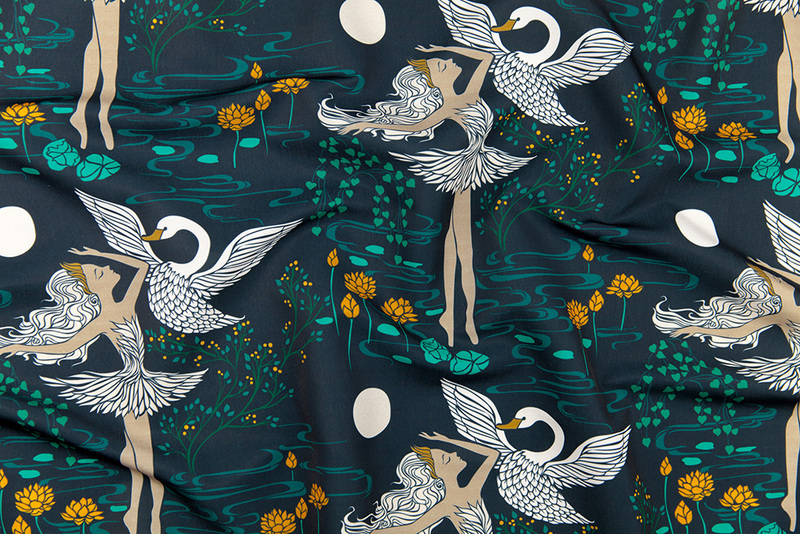 While everyone is a star in our eyes, we’re giving a standing ovation to grand prize winner ceciliamok, who will be receiving a $200 Spoonflower credit for her design, Swan Lake – Odette. 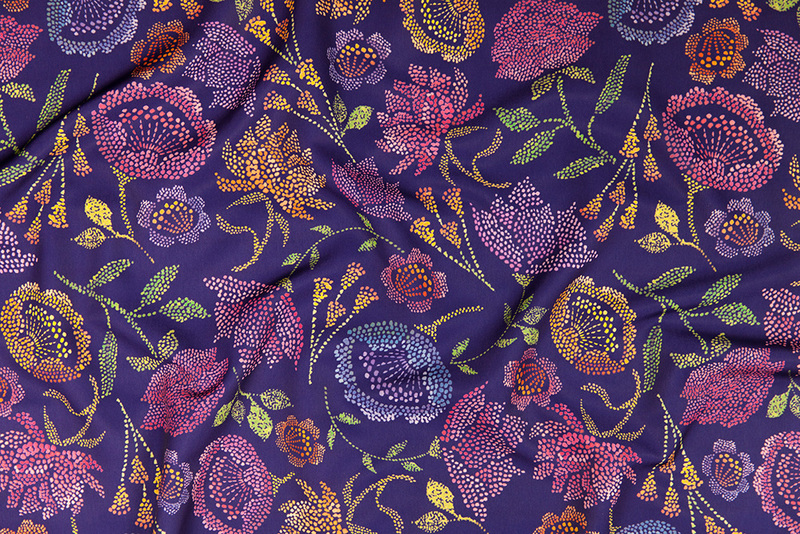 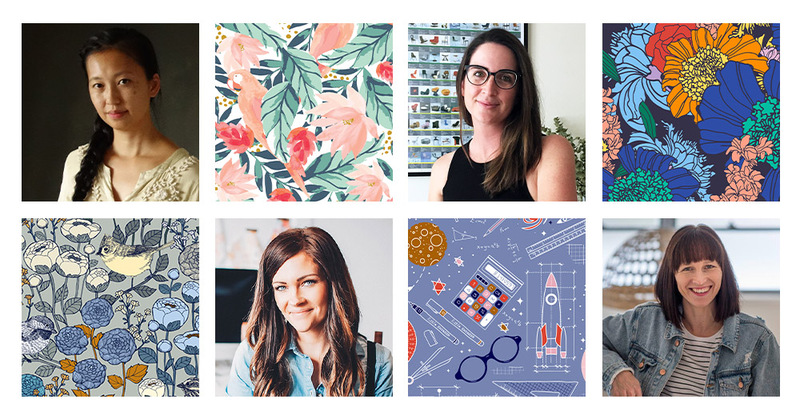 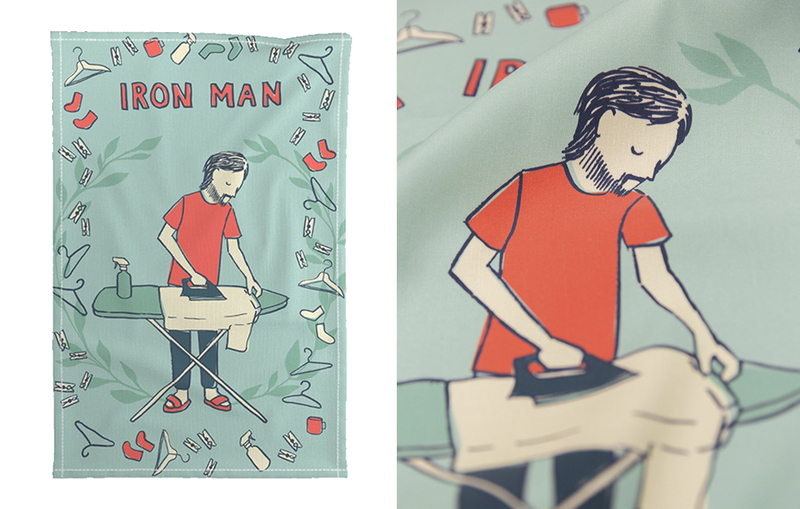 We also want to applaud second place (melarmstrongdesign) and third place (potyautas) winners who will be receiving $100 and $50 in Spoonflower credit, respectively. 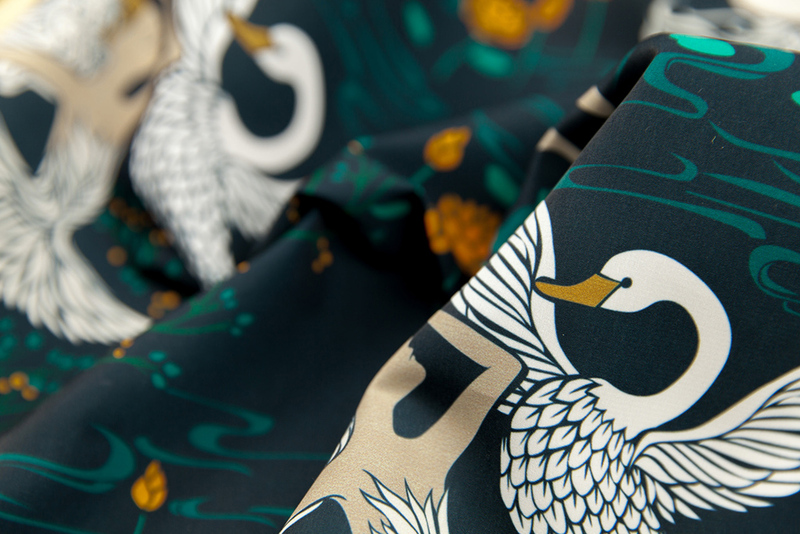 See which designs came back for an encore in the top ten.